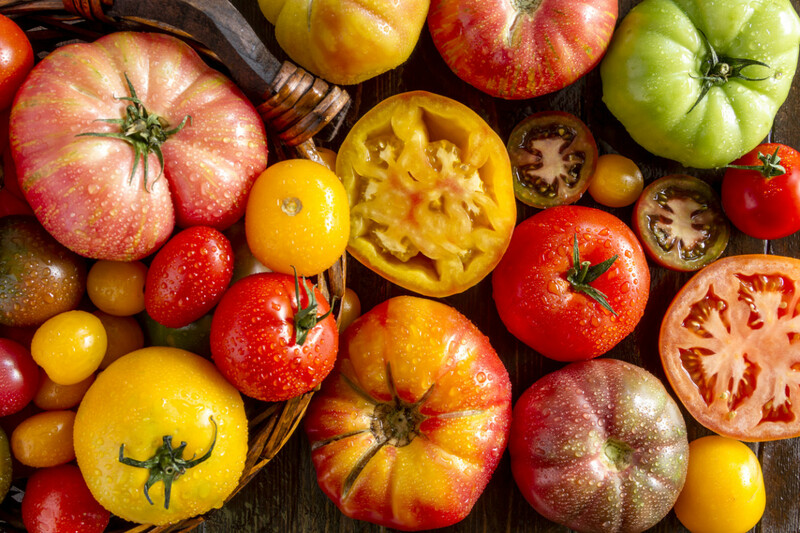 Is there anything more deliciously evocative of summer than the rich flavor of heirloom tomatoes? 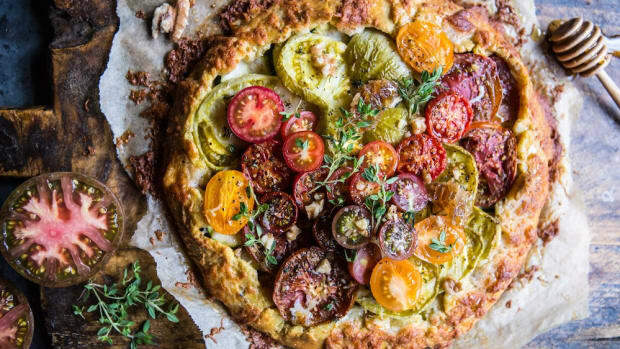 When those first summer tomatoes come into the farmer&apos;s market (or, if you&apos;re lucky, right off the garden vine), it can be tough to think of any way you&apos;d enjoy them more than sliced with a pinch of salt and a drizzle of olive oil. 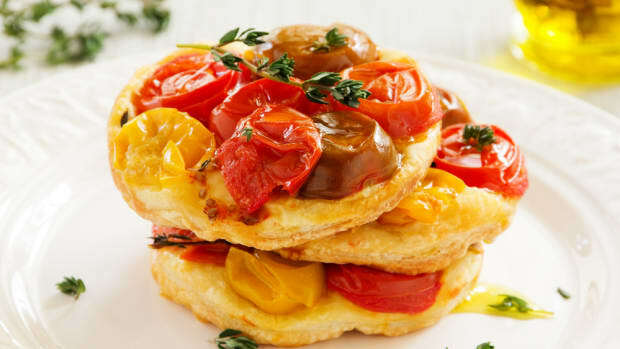 But as summer marches on, it&apos;s fun to get a bit more creative with your summer tomatoes. 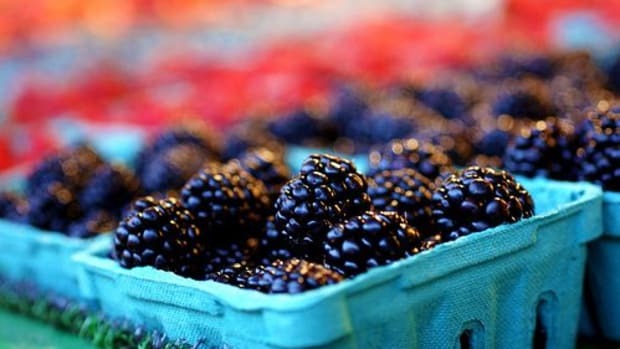 Here are seven of our favorite recipes to inspire you! 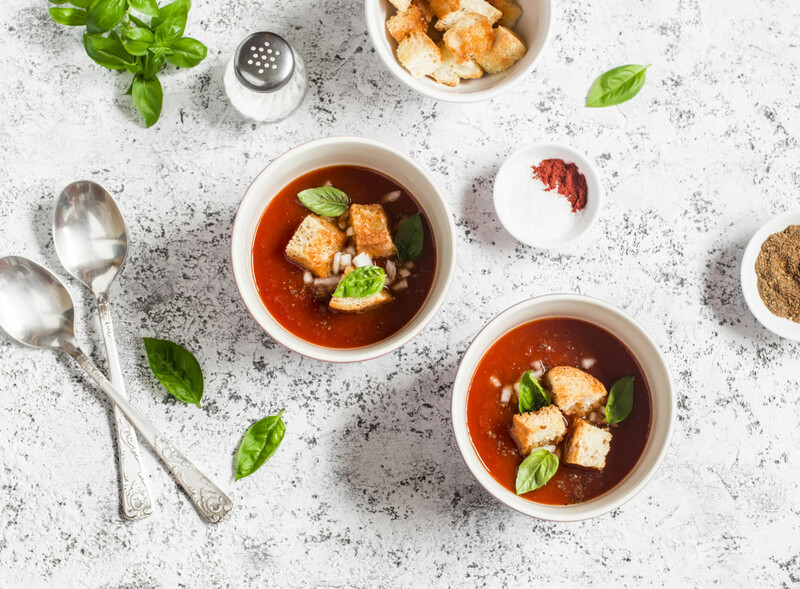 This cold Spanish soup is a great way to feature summer staples: not just summer tomatoes but cucumber and red bell pepper. The chilled soup is thickened, not with bread, as in traditional recipes, but rather with hemp seeds, lending texture and depth of flavor but keeping this gazpacho gluten-free. 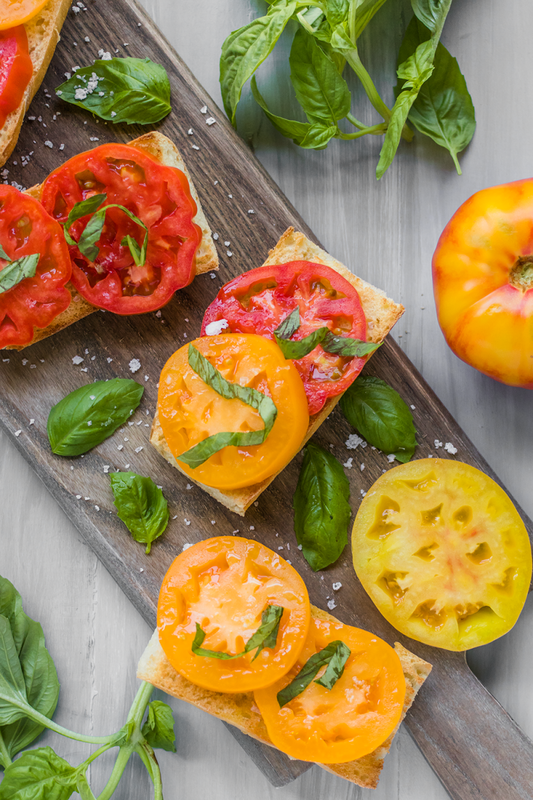 Put avocado toast on hold for the summer, and pave the way for fresh heirloom tomatoes instead. 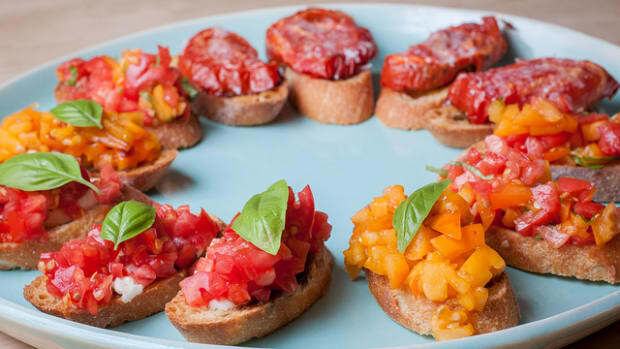 This tomato toast is even simpler than bruschetta, featuring just summer tomatoes, olive oil, salt, pepper, and basil. 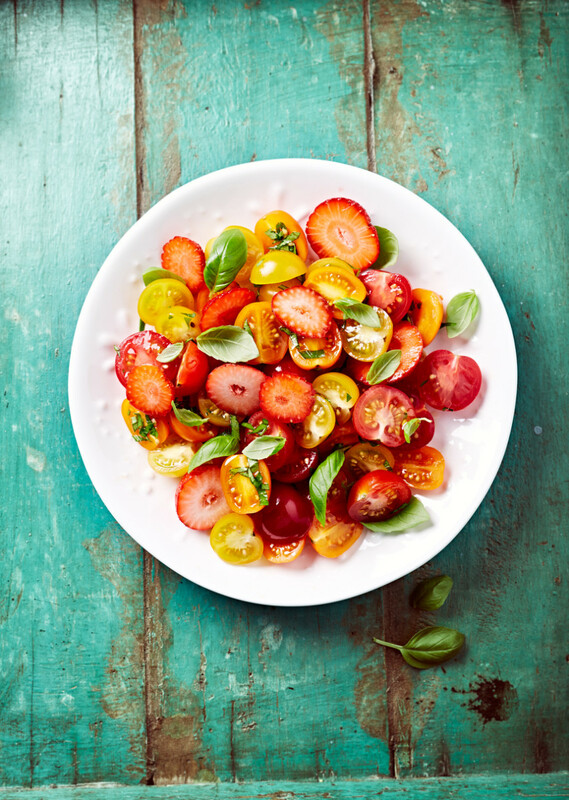 This salad pairs two summer ingredients you don&apos;t see together all too often, but while strawberries and tomatoes may be rare bedfellows, both pair wonderfully with basil – and, as you&apos;ll see, with one another. Balsamic vinegar and a touch of baby arugula really send this salad over the top. 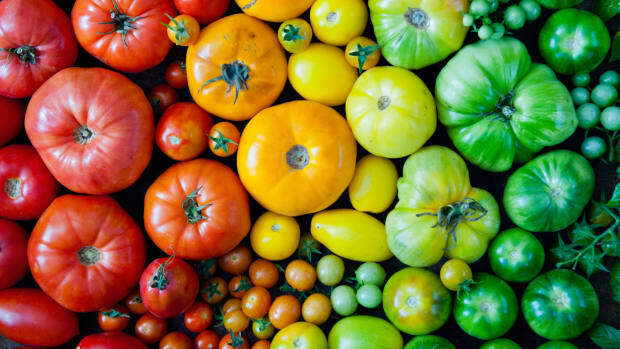 Pick multicolored tomatoes and a mix of red and yellow strawberries for the most striking salad. 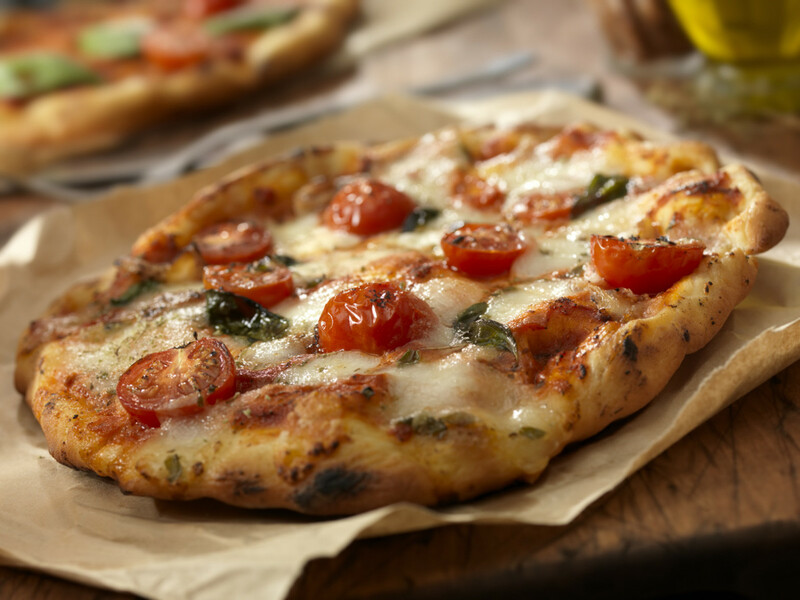 No need to heat up the house for this pizza; just fire up the grill and soon you&apos;ll be ready to devour this delicious combo of charred dough, cheese, and fresh tomatoes. 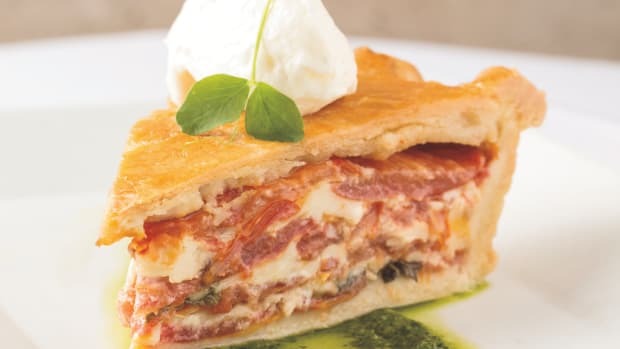 This savory pie features a super simple combination of fresh tomatoes, fontina, mayonnaise, and basil. 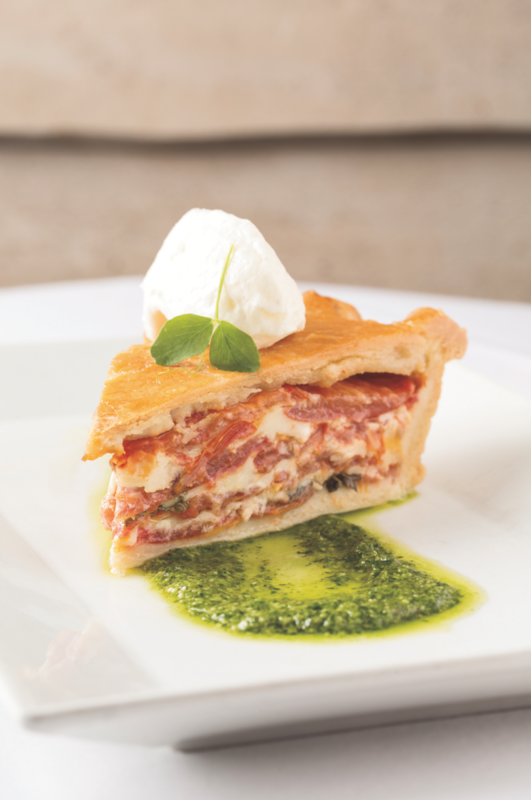 It&apos;s the perfect way to use up extra tomatoes from your garden in a delicious vegetarian main. 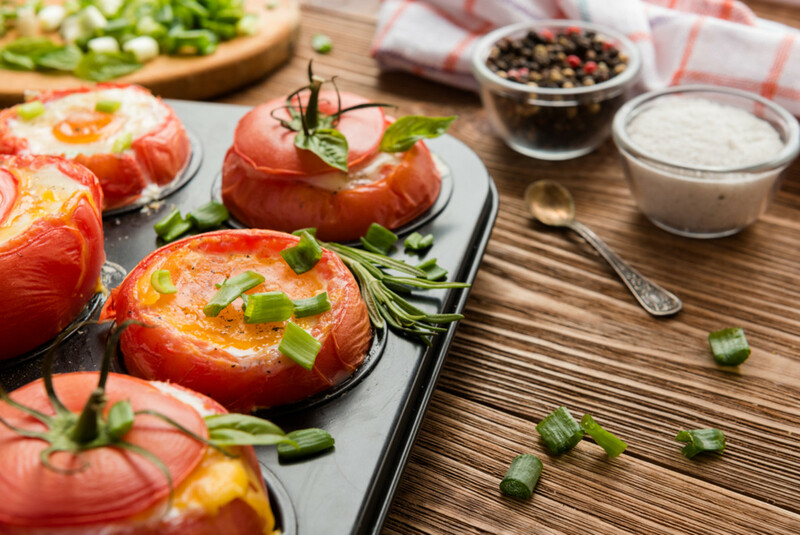 Picture this: a rich, summery tomato filled with an oozy, perfectly cooked egg. Add some homemade arugula pesto, and you&apos;re ready to enjoy this dairy-free dish. 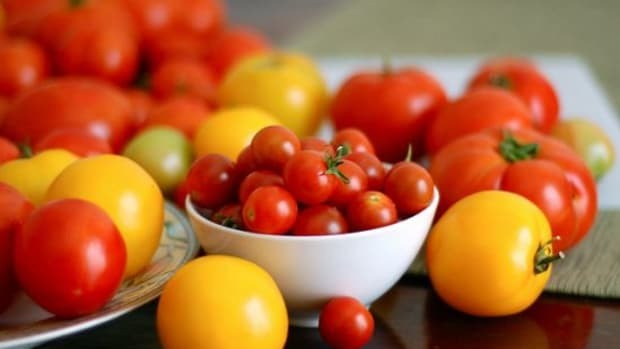 Consider serving these tomatoes alongside grilled steak or vegetables, or simply on their own with lots of bread for mopping up all of the delicious juices. 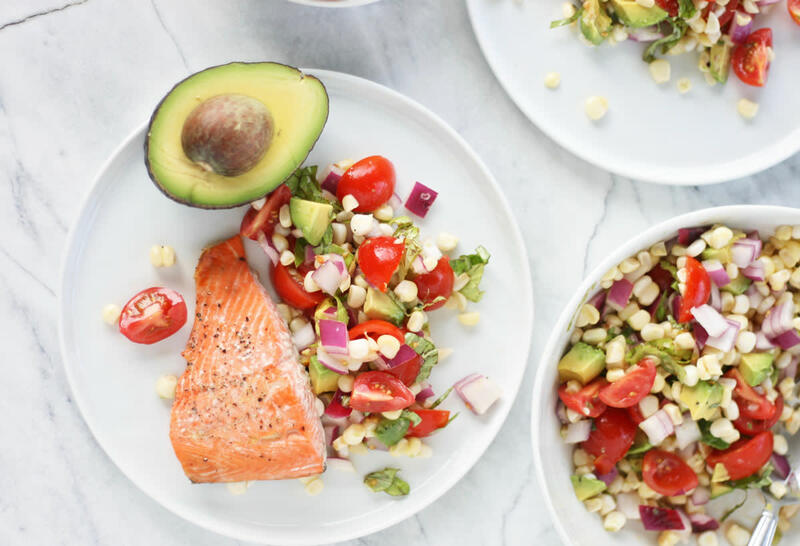 Tomato plays a supporting role in this recipe, alongside avocado, corn, and baked wild salmon. 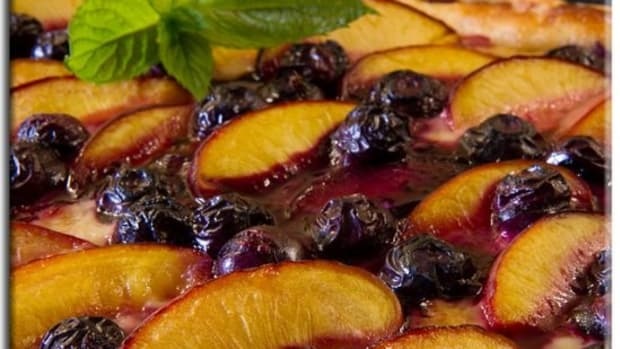 This dish is hearty and impressive enough for your next dinner party, but it&apos;s super easy to prepare – especially when you have delicious seasonal ingredients to work with.